“Same procedure as last year” — that oft-cited quote from the cult television classic Dinner for One could also refer to the latest results of Mercer’s Quality of Living survey. The annual city ranking compares over 200 destinations for foreign assignees with regard to quality of life. The five best-rated cities in the 2017 edition have defended their top ranking for the fifth year in a row. The global number one — Austrian capital Vienna — has even emerged victorious for the past eight years! Again, it’s followed by Zurich (2), Auckland (3), Munich (4), and Vancouver (5). 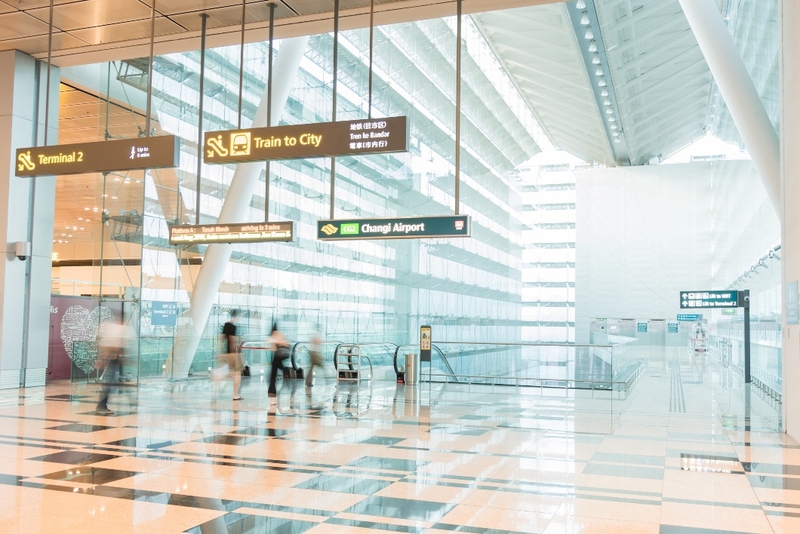 The late great British sci-fi writer Douglas Adams once famously quipped that “no language on Earth has ever produced the expression, ‘As pretty as an airport’.” If only he’d explored Singapore’s Changi Airport, he might have changed his mind: the well-connected transport hub has just been rated the world’s best airport, providing its 59 million yearly passengers with public gardens, a koi pond, a free movie theater, and the world’s longest slide. Singapore is widely known for its highly efficient local transportation network, too. Since owning a car in the densely populated city state is also notoriously expensive, there are only 12 vehicles per 100 residents. However, the same number of inhabitants owns over 180 telephones between them. After all, the ICT sector is a pivotal part of the national economy, and Singapore has repeatedly earned the title of best international e-government. A new infrastructure initiative aims to offer the best of both these worlds: by 2020, every train station and major bus interchange is supposed to come with free Wi-Fi. Did you know that the first airline in history was founded in Frankfurt? Today, Germany’s fifth-largest city is home to the country’s busiest airport, with over 60 million passengers per year, as well as the main aviation hub of Lufthansa, the largest German airline. A third airport terminal is under construction: it’s scheduled to open in five years to handle the ever-increasing passenger flows. As far as I know, they are no plans to build a gigantic slide anywhere, though. Frankfurt’s historic station building benefits greatly from its location in the heart of Europe. 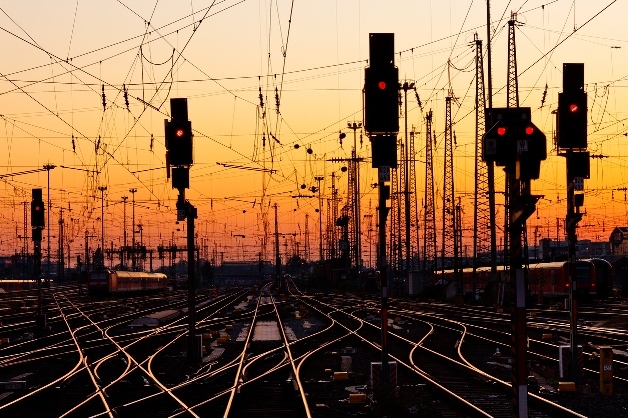 With more than a dozen high-speed connections, it is arguably the most important railway hub in Germany, linking Frankfurt to such European metropolises as Amsterdam, Brussels, Budapest, Paris, Vienna, and Zurich. Last but not least, Frankfurt was also the first place in continental Europe to open its open sewage treatment plant. The city’s current supply of tap water is not only of excellent quality, but also boasts the cheapest water tariffs among all major German cities. Unfortunately, the River Main is still not a suitable place for a swim in summer. Once your plane is approaching Kastrup Airport, a few kilometers outside the Danish capital, the offshore wind park in the Øresund is clearly visible from above. The turbines are part of Copenhagen’s ambitious vision to become the world’s first carbon-neutral city by 2025. In order to decrease its dependence on fossil fuels, it has added more wind farms to the power grid and expanded energy production from burning waste or biomass. Though Copenhagen is sometimes accused of “greenwashing” its policies — for example, using biomass as an energy source depends on deforestation — its image of an environmentally friendly city remains. Cycling is such an essential part of its local transportation system that the process of making a town more bike-friendly is often called “to copenhagenize”. 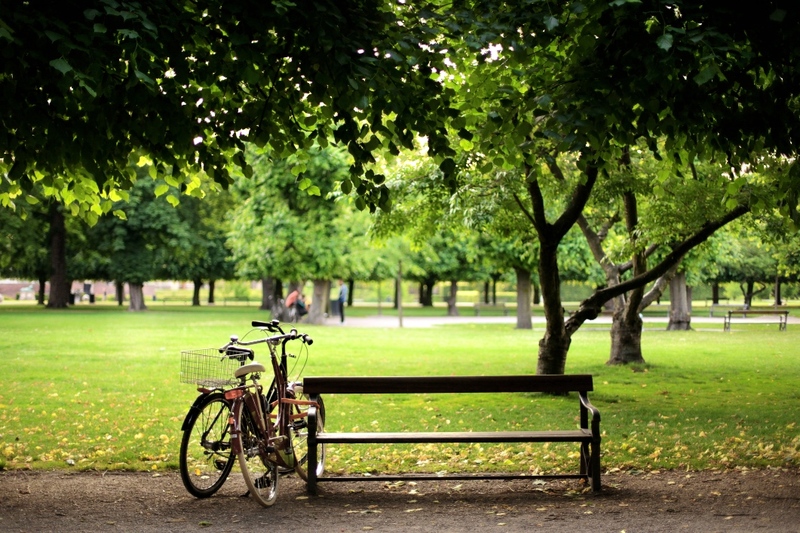 If you aren’t keen on riding your bike in the rather volatile Danish weather, don’t panic. You can still make use of the fully automated metro lines or take advantage of the free Wi-Fi in the S-train system. On a beautiful, hot summer day, you could just alight at Islands Brygge, though: the former industrial harbor has been cleaned up and turned into a public bath. 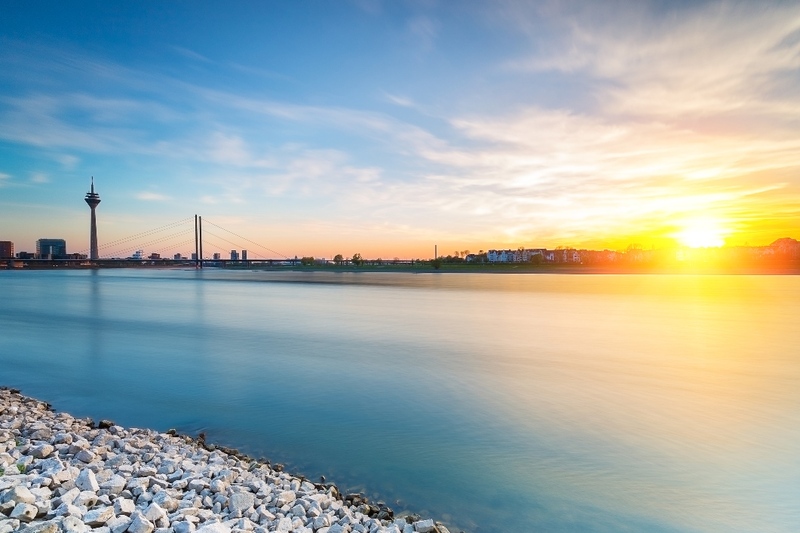 Though the financial and political center of Germany’s Rhein-Ruhr area hasn’t made it into the top five so far, Düsseldorf has been listed among the global top ten of Mercer’s overall Quality of Living ranking at least since 2010. The boomtown is home to about 135,000 foreign residents: its large Japanese expat community has earned Düsseldorf the affectionate nickname “Nippon on the Rhine”. Lately, the city has also started attracting other East Asian expatriates, especially from China and Korea. Expats living in Düsseldorf benefit from the dense network of regional transport connections. Its public transportation network belongs to the so-called Verkehrsverbund Rhein-Ruhr, a huge transport association that includes 15 other cities in the region. In terms of local transportation, Düsseldorf strongly encourages the use of new car-sharing providers, offering subsidized fares for those drivers who make use of local buses and trains as well. Moreover, the city is being “copenhagenized”: Düsseldorf is trying to become more bike-friendly and has even developed its own free navigation app for local cyclists. When you think about local transportation in Hong Kong, it’s easy to conjure up nostalgic images of its famous tramways. After all, this first form of commuter transport in the city goes back all the way to 1904. 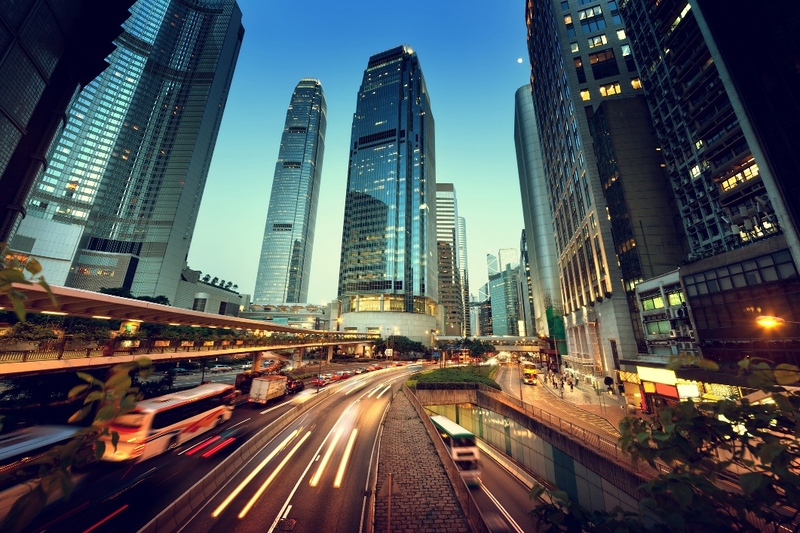 Though the iconic double-decker cars still serve the northern coastline of Hong Kong Island, the city’s sophisticated transportation network has rapidly expanded to keep up with the times — and the rising demand. Today, Hong Kong has over 7.3 million inhabitants, and public transportation covers more than 90% of all daily journeys. In addition to the historical trams, another unusual kind of local transport has become a tourist attraction in its own right. The Central-Mid-Levels outdoor escalator system along Cochrane and Shelley Street in the Central and Western District connects an exclusive residential area to Hong Kong’s CBD. The moving stairs and pavements are lined by numerous shops, bars, cafés, and restaurants. Supplying a densely populated metropolis with enough water requires solutions just as ingenious as building a mile-long escalator for pedestrian commuters. Hong Kong mostly depends on water imports from the Chinese mainland, although seawater-flushing toilets are widespread. To shake off that dependency, the Hong Kong government has published its “total water management plan”, which includes constructing a brand-new desalination plant. Do you agree with Mercer’s rating? Or would you have chosen different destinations for the best city infrastructure?